This giant dam is an important structure in the economy of this area. It prevents millions of dollars of flood damage every year and provides water for the farmers in the area. It also fosters the recreation industry that is very strong in this area. It is both an incredible landmark and a symbol for the success of the region. 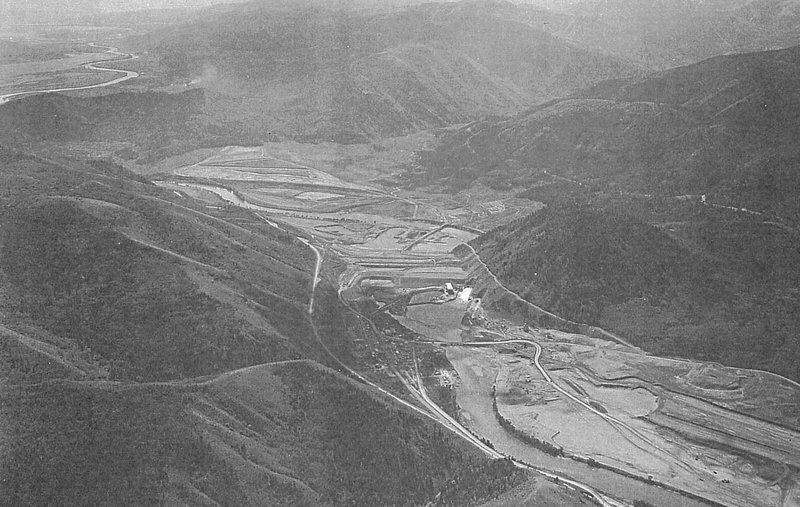 The largest dam in the area, the Palisades dam was build long after the other dams were completed. 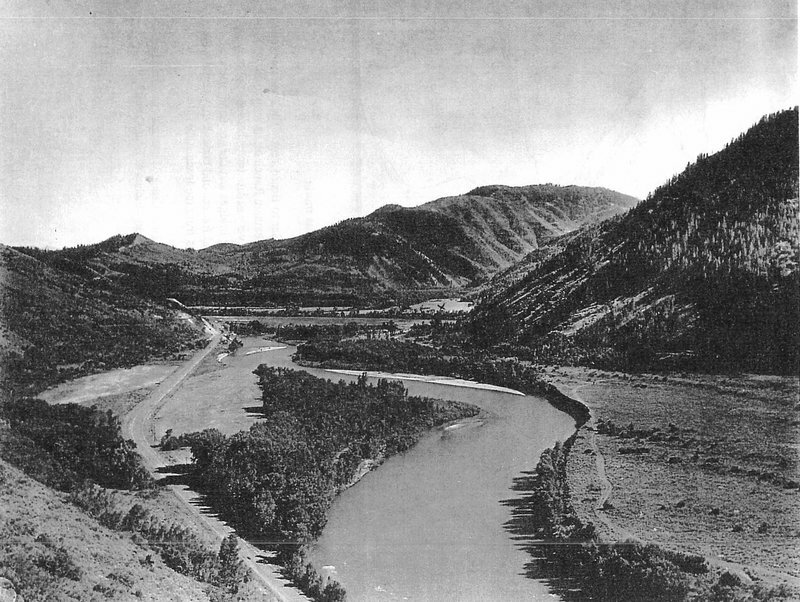 After the success of the American Falls, Minidoka, and Jackson Dam, the Bureau of Reclamation realized that most of the dams supplied water to farmers in the lower area of the valley, while those in the upper valley struggled to find access to enough water, especially during drought years. The Bureau began investigating new sites for one more dam in the area. A number of surveyed sites were dismissed due to poor geology, and surveyors looked for a site that would create a sufficiently high reservoir while not being extremely high, to minimize the risk of failure. 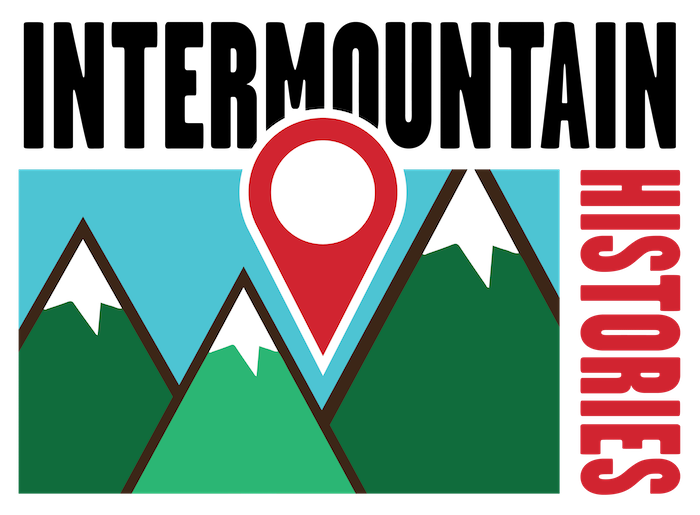 Eventually, the Grand Valley site was selected, and renamed the Palisade site to avoid confusion with other projects in Colorado. Construction began in 1946 and was finished by 1957. The reservoir holds over a million acre feet of water, making it the second largest reservoir in the region, following the American Falls reservoir. It provides water to about 650,000 acres of farm land, helping to grow grain, beans, potatoes, sugar beets, other vegetables, and many other seeds. It serves as a home to many cutthroat trout, as well as other species of fish found in the area. The power plant installed inside the dam generates a total of 176,600 kilowatt hours, enough to power a few hundred homes. According to estimates by the Bureau of Reclamation, this dam helps produce almost $1 billion of services, accounting for the irrigation to crops, livestock fed, and recreation on the reservoir and the river. One of the main purposes of the dam is flood control, helping to keep the amount of water steady throughout the year. The Bureau estimates that this dam has prevented over $250 million of damages to farms and property, making it the largest contribution of a single dam to the prevention of flood damage. One of its most well-known uses is for recreation. The reservoir itself has over 70 miles of shore line and has become a popular fishing spot for local anglers. 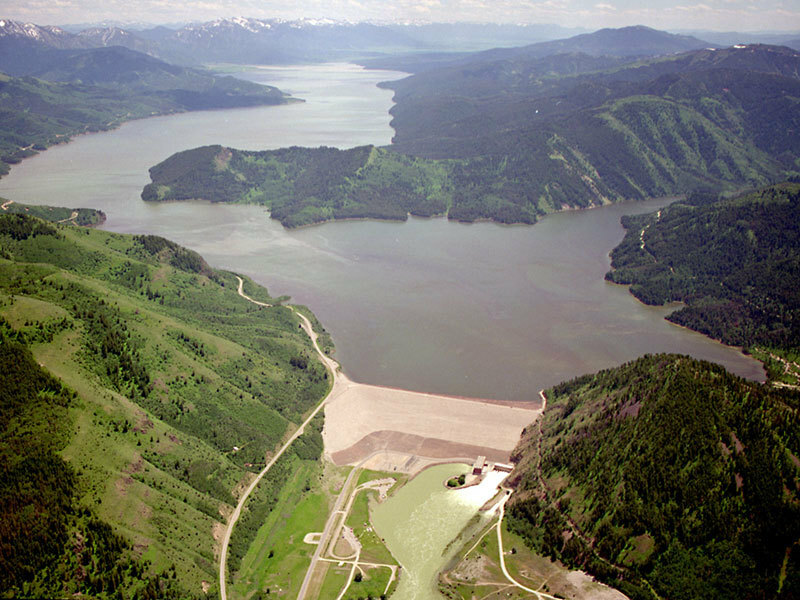 Palisade Dam ~ Source: Bureau of Reclamation, Palisade Dam, https://www.usbr.gov/projects/index.php?id=317. 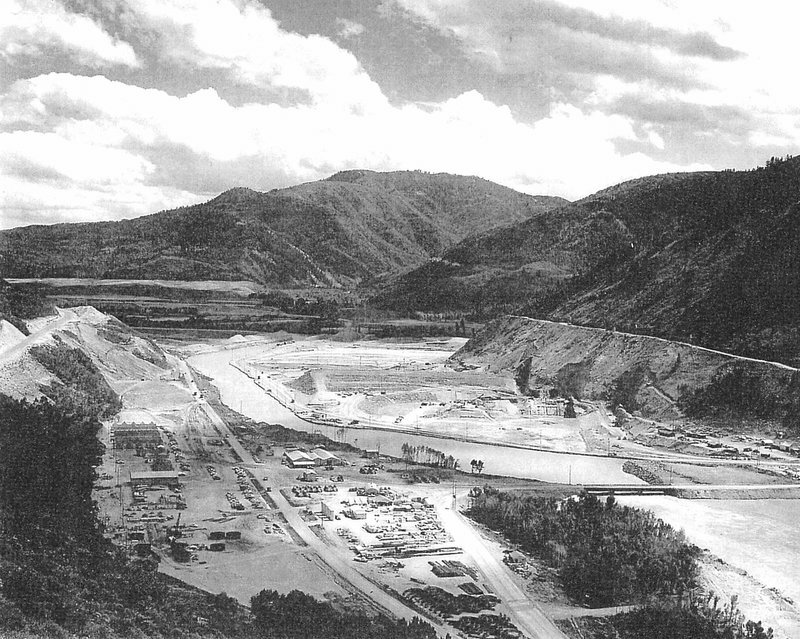 Josh Franzen, Brigham Young University, “The Palisades Dam,” Intermountain Histories, accessed April 20, 2019, https://www.intermountainhistories.org/items/show/92.